Custom wicketed bags from Excellent Poly are stacked and held together on a metal wicket for automatic, semi-automatic and manual filling lines. Customizable Wicketed Bags from Excellent Poly are available in virtually any color, print color, or thickness depending on your packaging needs. 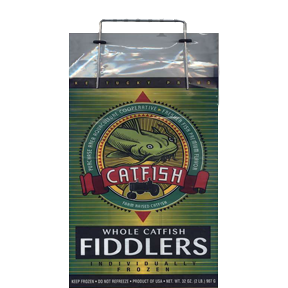 We will customize the size of the bag to your exact needs. Our bags are mounted 250 per heavy wire-wicket for fast and easy manual loading, but also work with with automatic and semi-automatic filling lines. 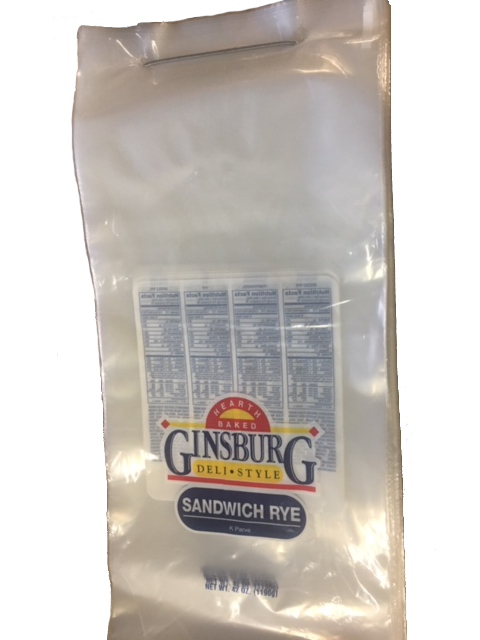 These bags are often used in food applications such as bread & rolls, fish bags, and ice bags. They are also used in non-food applications such as apparel, socks, and newspapers. They are made of high clarity poly allowing customers see what’s inside and clearly display your brand.